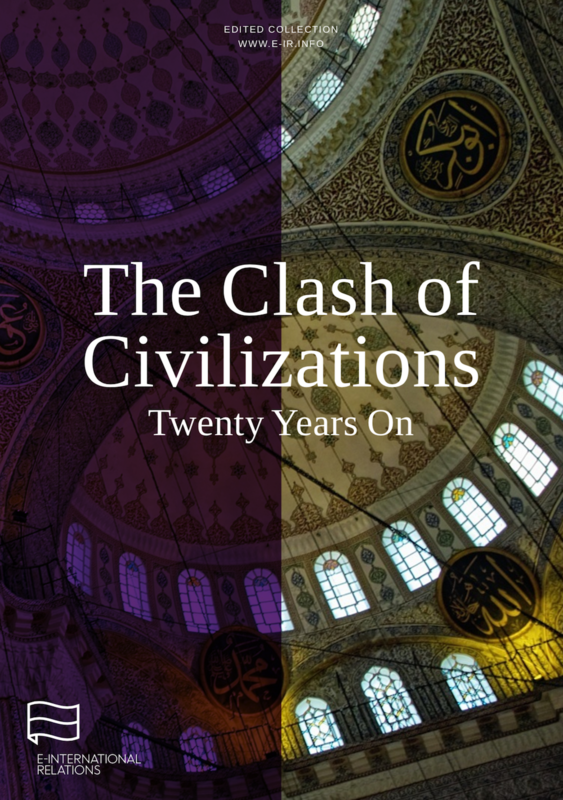 Perhaps no article has been as hotly debated over the past twenty years as Samuel P. Huntington’s Foreign Affairs article The Clash of Civilizations?. Written at a time when the world was going through massive shifts following the end of the Cold War, Huntington’s article put forward a thesis that culture would be at the center of future international conflicts. A host of events in the past twenty years have given credence to this viewpoint, but also raised questions about many of its assertions. The articles in this collection have been compiled from E-IR’s coverage of the 20th anniversary of the original article.